2019 is a big year in the business field and it will be a very good thing if you took advantage of the situation and capitalize on it. A study has shown that owing to all the technological advancements and marketing campaigns launched by many companies, competition will be higher than ever before. However, this should not intimidate you at all. You can get into the game by implementing a couple of designing tricks that I will be giving you in a few. Owing to the fact that our minds work in a pictorial way, it is fair to say that colors can really catch attention very fast. A study was done on a couple of telecommunication companies with different colors and while people asked what they think of when they think of telecommunication and a certain color they all pinpointed the specific companies with ease. With the right color combination, you will need very little marketing. Free templates mean that practically anyone can access them. You should get a good marketing agency that is inclusive of all services and they will offer you quality templates. You can find some top marketing agencies on Designrush.com, you can chat with their team and get the help in finding an agency meeting all your requirements. Working with professionals is what you should look forward to doing. Animation gets to the human mind very fast since it is not a complex action and also because it does not thrive on logic but on imagination. Exploring the world of imagination by capitalizing on these will skyrocket you like never before. This is actually a trend that is quickly picking up in the market and is gaining popularity at a very fast rate. Once again design falls on the scope of quality. Ensure that you emphasize on quality even as you present your website. 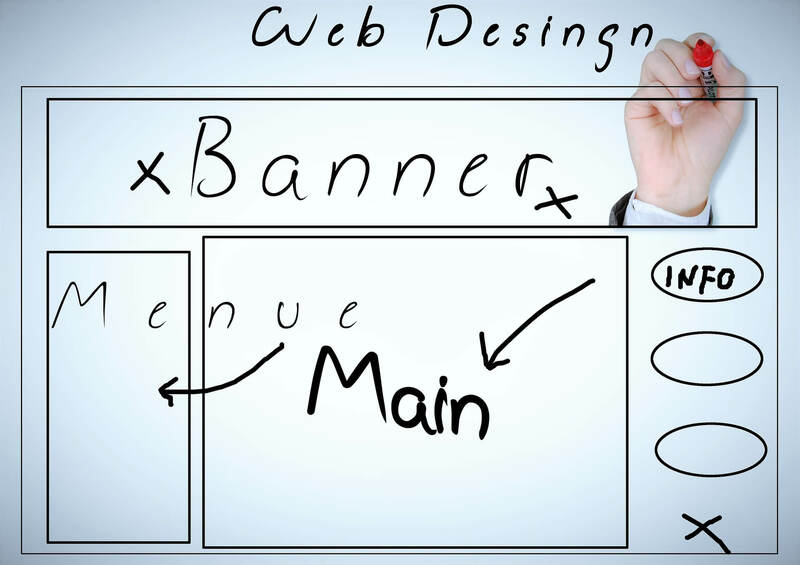 Unknown to many, a high-quality website design reflects to the clients’ mind as a high-quality company. This is because they know that it takes the best to give such results and you are capable of investing that into your business. Don’t be surprised by the effect that high-quality visuals will pull in your business. If you have ever accessed a website on your laptop and failed to access the same on your phone, then you know what I am talking about. Clients want to work with a reliable system and quite a versatile one as well. Convenience should be of utmost importance to the clients as they might need to switch between devices and you need to assure them of these. No with these, you are ready to take your site to a whole new dimension. It is clear that the most important thing is to ensure quality in your business and also to keep up with the market.